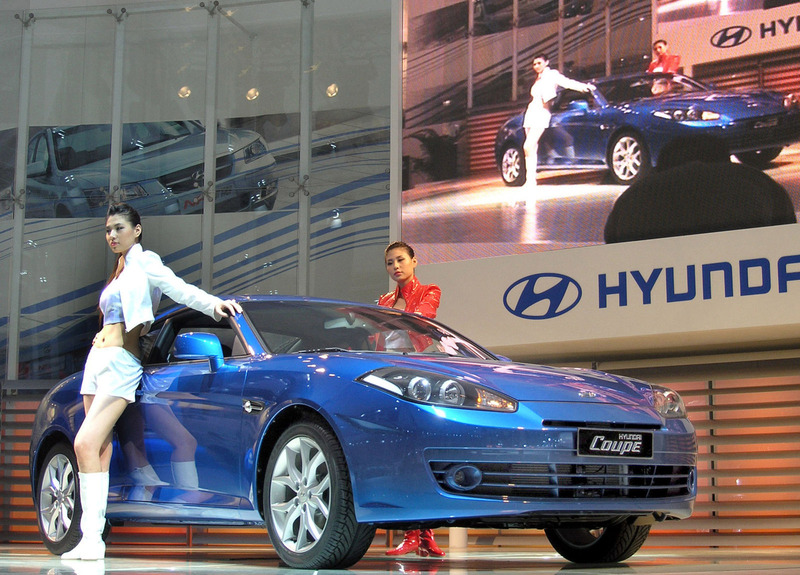 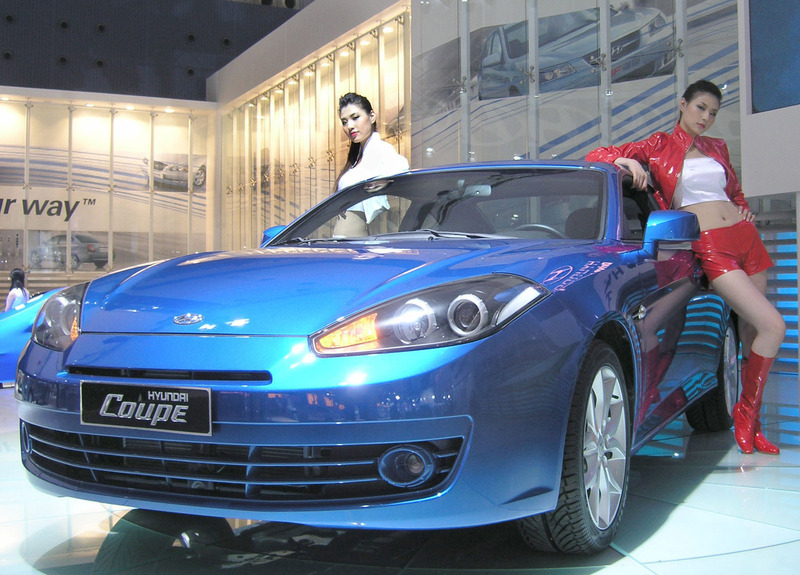 Hyundai Motor Co. unveiled it's updated Tiburon Coupe at the Guangzhou Motor Show. 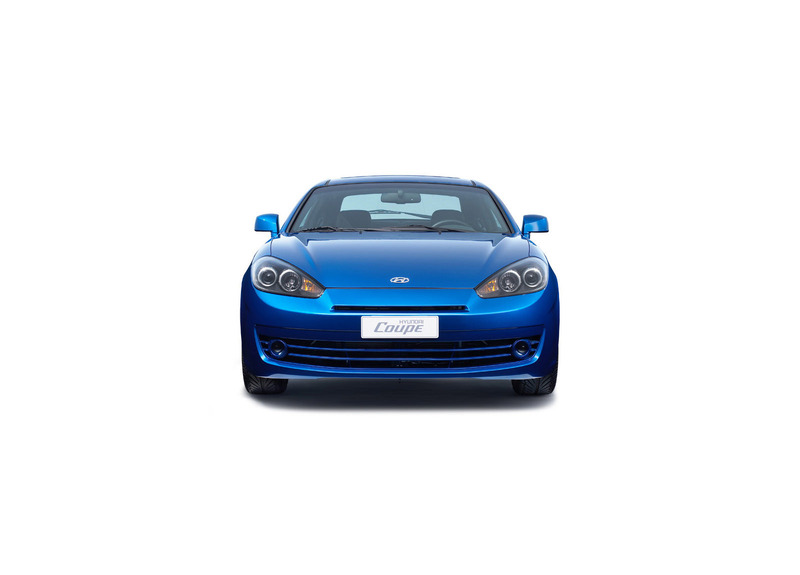 Featuring a subtle redesign of the front and rear with an emphasis on new optical elements, the new Tiburon retains all the magic of the original design which has won a growing number of admirers since its first introduction in Sept. 2001. 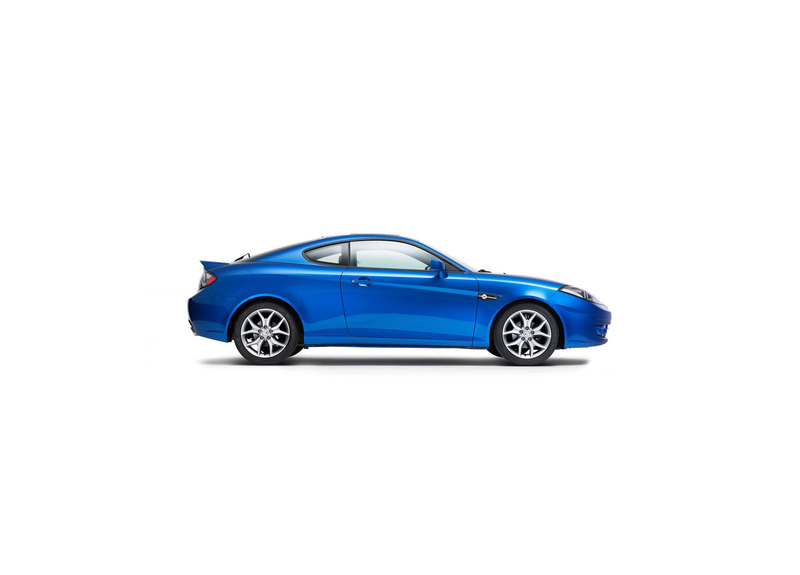 With its contemporary styling and sporty appeal, the new Tiburon radiates pure excitement among the young and the young-at-heart. 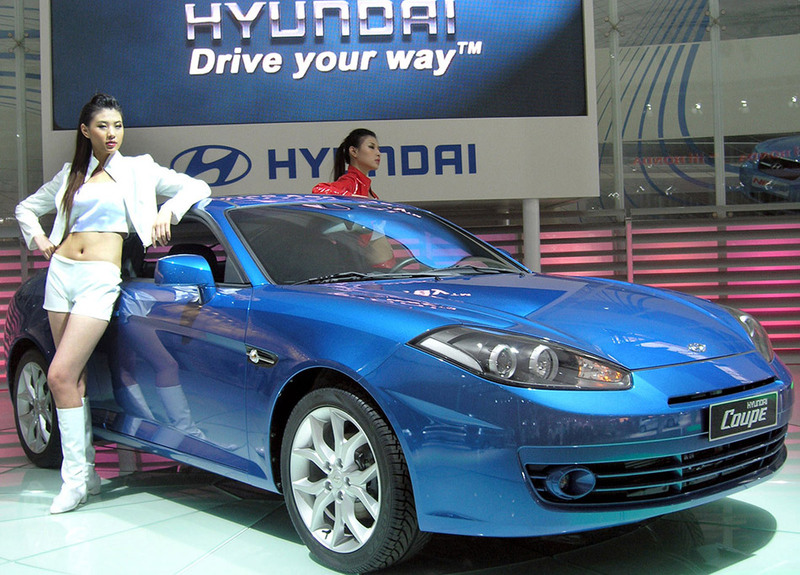 In standard trim, the Tiburon is powered by a 2L 16-valve DOHC with Continuously Variable Valve Timing coupled to 5-speed manual transmission or a 4-speed automatic transmission with Hyundai's Shiftronic semi-automatic gear selector. 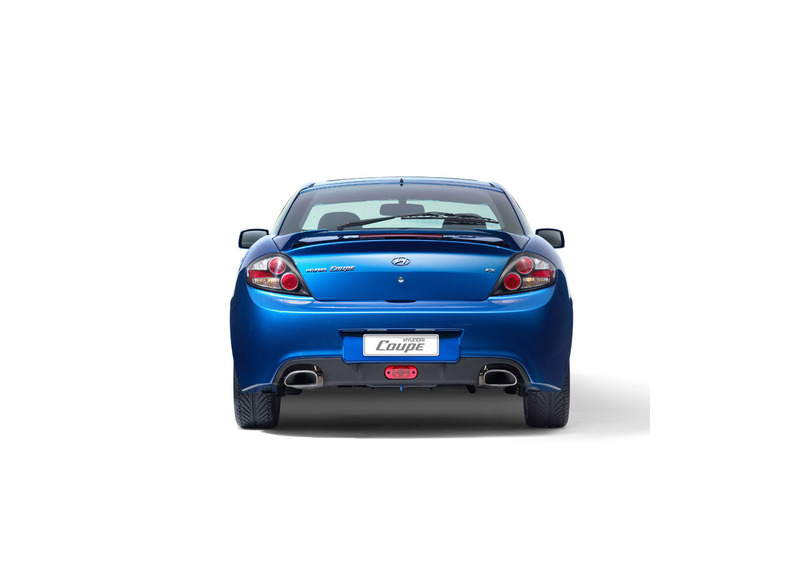 For the performance minded driver, a 2.7L V6 is available as an option along with a 6-speed manual gearbox.